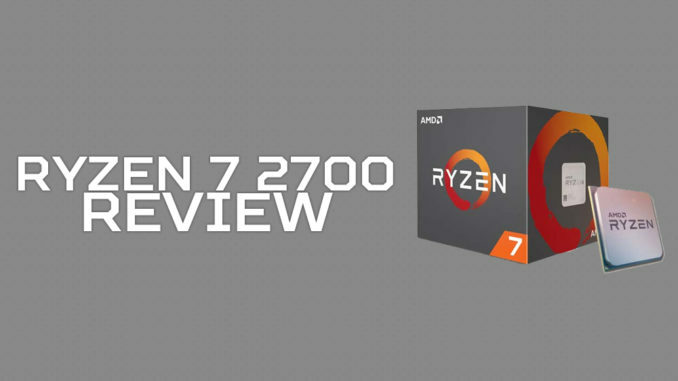 We have the 2nd generation Ryzen 7 2700 processor to review and we’ll be testing out its memory frequency if it has a difference when you’re running a faster RAM frequency. The second generation of Ryzen processors introduce new features. 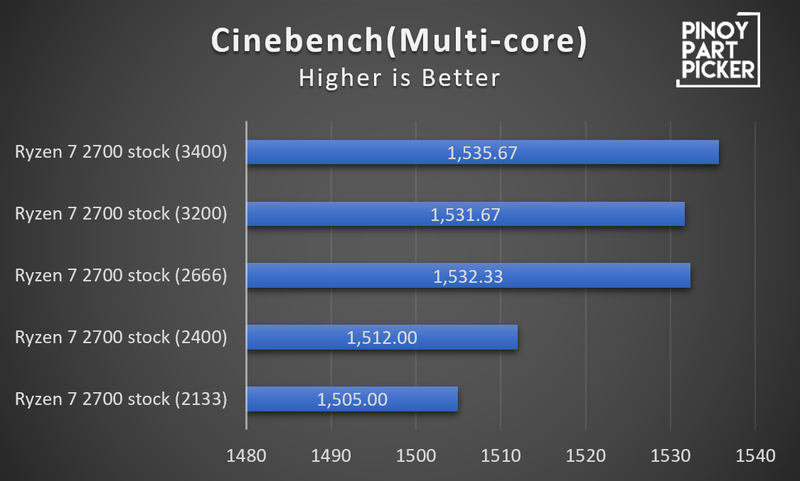 Like the Precision Boost 2 where it has a smoother boost behavior throughout all the cores of the processor rather than the previous generation where it has an aggressive spike. 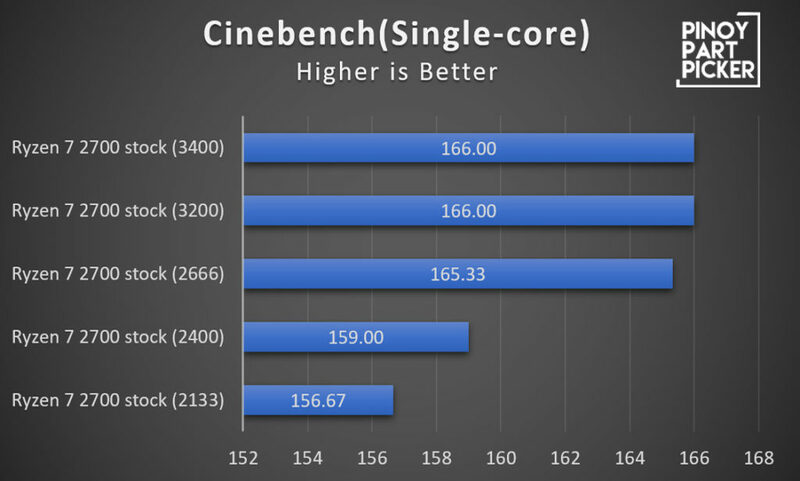 It also has the Extended Frequency Range 2 (XFR2) where it operates across any number of cores and threads just like Precision Boost 2 rather than it has a restricted to a small number of cores with its 1st generation processor. 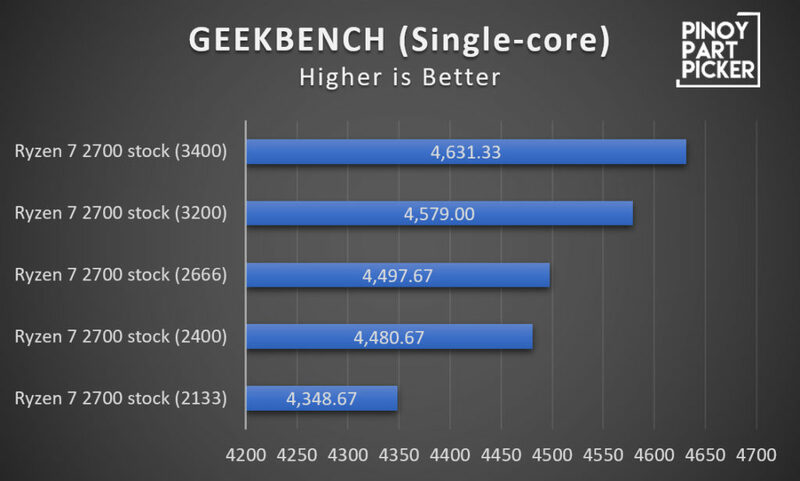 The second generation of Ryzen processors has a backward compatibility with 300-series motherboards making it versatile if you’re planning to upgrade your first gen Ryzen processor. 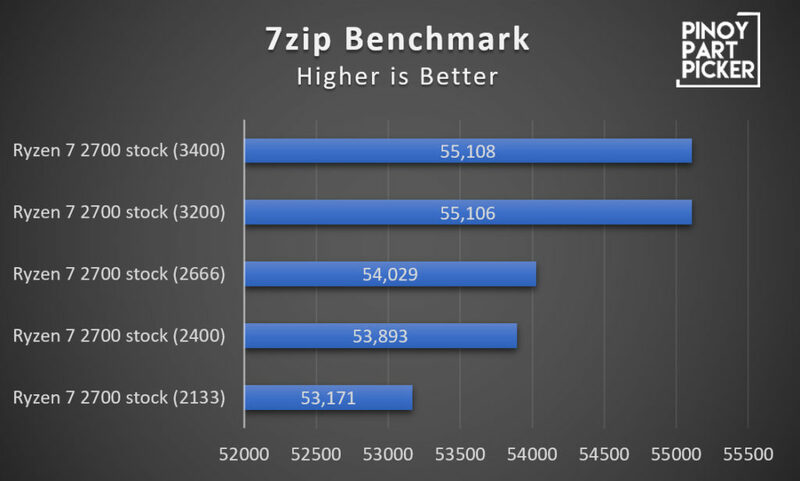 Comparing the 2nd generation Ryzen 7 2700 to its previous generation Ryzen 7 1700. We can clearly see that it has a much higher base clock and max boost clock. 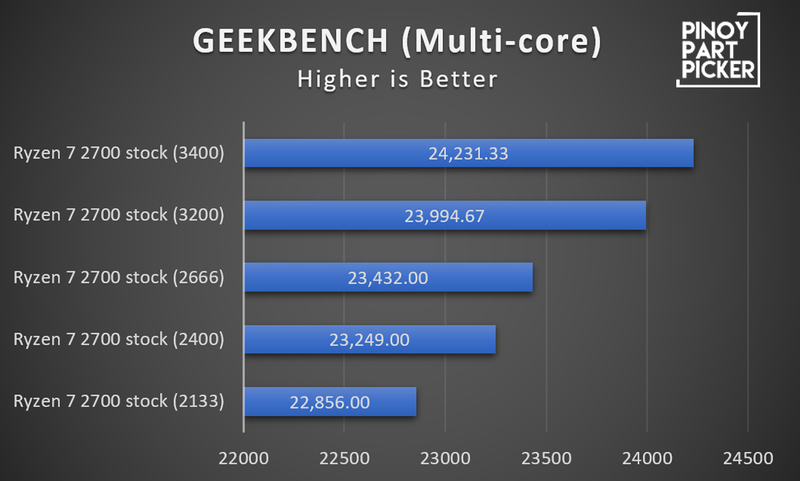 The Ryzen 7 2700 has a 3.2GHz base clock and maxing out at 4.2GHz compared to its previous generation that runs at 3GHz and a max boost clock of 3.7GHz. The Ryzen 7 2700 also uses a refined 12nm CMOS technology compared to its previous generation that uses a 14nm CMOS technology. It is also the reason that is why it has a higher clock speed. The Ryzen 7 2700 SRP is $299 and the Ryzen 7 2700 SRP is $329. Due to we have only had this processor. We would like to see how performance gain we will be having if you using difference frequency of memory. We will be testing out 2133MHz, 2400MHz, 2600MHz, 3200MHz, and 3400MHz. As we can see on the CPU Benchmarks, memory frequency has an impact on the performance of its CPU when you’re running a higher clocked RAM. But there are some apps that have no significant difference when you are running around 3000MHz and above. The reason why it has an impact on the CPU performance if you’re running a higher clocked memory is due to its architecture running on an Infinity Fabric. Our impression of the Ryzen 7 2700 is Exceptional. It has a faster frequency compared to its predecessor. Its bundled cooler keeps temperatures down while keeping your rig RGB certified. If you’re planning to run it on stock clocks the cooler is enough. However, if you are planning to overclock your processor we’d advise you purchase a higher TDP rated cooler. The 2nd gen Ryzen processors support backward compatibility that makes it versatile if you’re planning to upgrade from your processor from its first gen counterpart. 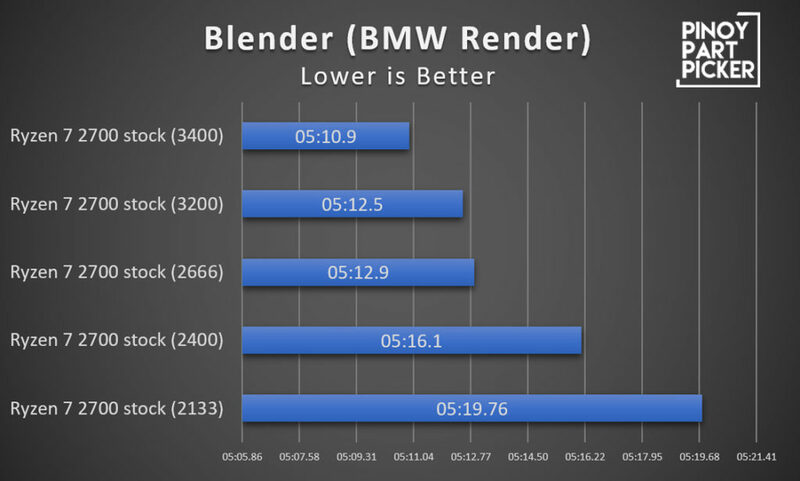 The downside is that it has a lowered performance compared to its X conterpart the Ryzen 7 2700x (which is understandable). If you’re looking for a more price to performance worth purchase then we would opt to go for its X counterpart. It also gives you a generous amount of headroom in overclocking.